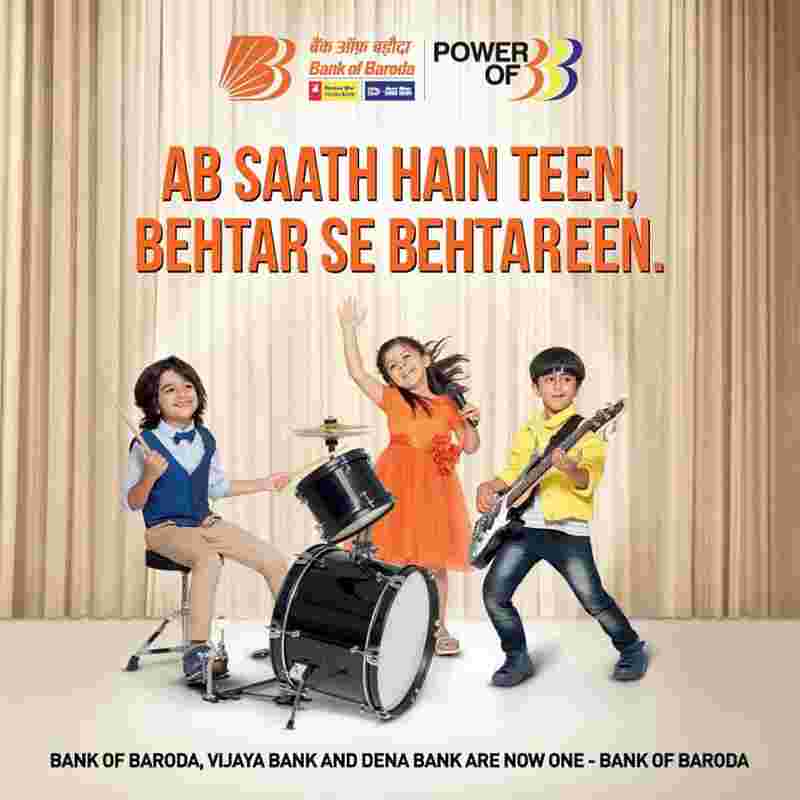 New Delhi: As the merger came into effect from April 1, customers of Dena Bank and Vijaya Bank are now account-holders of Bank of Baroda, which has become India’s third-largest bank. The merger will provide customers of all three banks access to a larger number of branches, ATMs and other services. With an increased market share, the economies of scale will improve and Bank of Baroda is expected to become more profitable. Here’s a look at all the changes that will affect you as a Bank of Baroda customer. The new entity now has a network of about 9,500 branches and approximately 13,000 ATMs across India. Customers of Vijaya Bank and Dena Bank have also gained access to around 104 overseas branches of Bank of Baroda. Bank of Baroda has announced on its website that as of now, it is neither changing the location of any branches nor closing any of them. “We don’t plan to close any branch. Should we decide to merge branches, you will be notified well in advance,” the bank said. As far as ATMs are concerned, you can use the ATMs of any of the three banks. No ATM transaction charges will be levied in such cases. Online banking channels of all three banks will also continue to work as usual. Account numbers of customers of Vijaya Bank and Dena Bank will remain the same after merger with Bank of Baroda. Customers of Dena Bank and Vijaya Bank can continue to use their existing cheque books and ATM cards until any further announcement. “The existing account number, IFSC code, MICR code and other identifiers of account and branch will continue, till a change is notified and announced,” Bank of Baroda said. In case you want to make a NEFT/RTGS transaction from Bank of Baroda to Dena Bank or Vijay Bank, and vice versa, charges will not apply. The bank branch will refund the charges to your account. Do you need to close your account? Your existing account with Vijaya Bank and Dena Bank will continue, till otherwise communicated. However, according to a communication by BoB, you are required to make cash and cheque deposits in branches of your parent bank only. All customers of Dena Bank, which is under the prompt corrective action (PCA) framework of the RBI, will have renewed access to credit facilities immediately. “There will be no immediate changes in any terms and conditions of existing credit facilities. However, the facilities are to be governed by the guidelines and policies of Bank of Baroda, post-amalgamation,” BoB said. Both Vijaya Bank and Dena Bank have revised quarterly average balance requirements after the merger. “We have tried our best to cause minimal changes to the existing QAB limit and charges. In case of any further changes, we’ll notify the customers in advance,” Bank of Baroda said. For services charges, both Vijaya Bank and Dena Bank have issued a detailed list of charges applicable from today.